Bosen sama eyeliner warna hitam atau coklat? Cobain yuk pakai eyeliner warna lain. Pas banget ada REVLON ColorStay Eyeliner dan REVLON ColorStay Skinny Liquid Eyeliner yang baru aja dirilis. 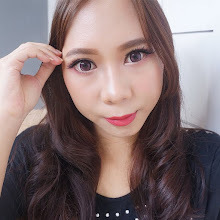 Posting yang berpartisipasi dalam "REVLON Colorful Affair Challenge" ini, ada mini tutorialnya khusus untuk kamu. Geeting bored with black or brown eyeliner? How about trying another color? I got REVLON ColorStay Eyeliner and REVLON ColorStay Skinny Liquid Eyeliner. Both are new products from REVLON. I also made a mini tutorial for you, so make sure to read this whole post. 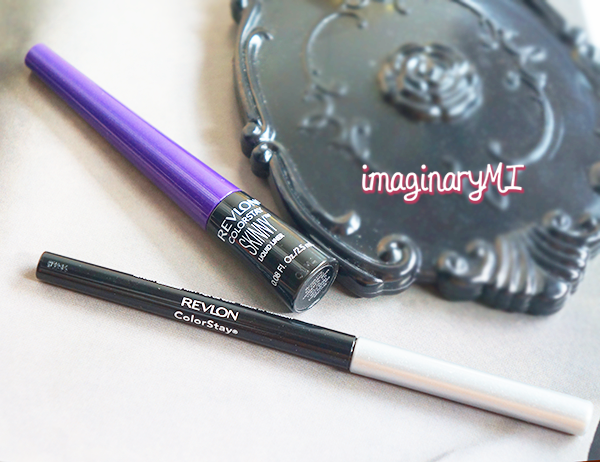 Aku pilih REVLON ColorStay Skinny Liquid Eyeliner Amethyst (warna ungu). Kenapa warna ungu? Karena terkesan tidak berlebihan namun tetap ada colorful feeling-nya! Selain itu, warna ungu juga cocok dipadukan dengan warna apa aja. Gak terbatas dengan warna tertentu. Jadi, kita bebas deh berkreasi dengan warna. Pas banget sama aku yang gak suka sesuatu yang berlebihan dan suka berteman dengan bermacam-macam karakter orang. I chose the purple one. I think it’s perfect for me.I mean the colour doesn’t look too much yet still get the fun colourful feeling. 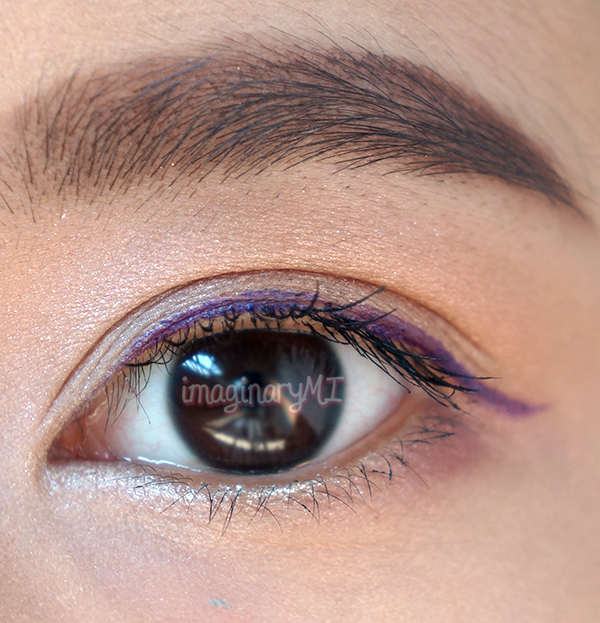 I also can use whatever colour for the eyeshadow because, purple is perfect with any colour. 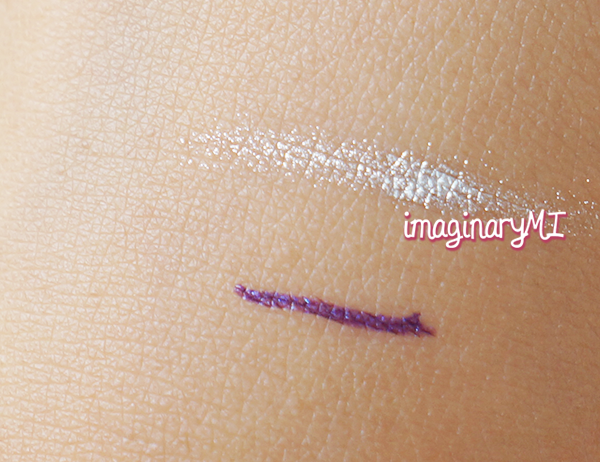 Aku juga pilih REVLON ColorStay Eyeliner yang warna silver. Soalnya silver itu warna yang fun. Pas banget sebagai hightlight mata dipakai di waterline. Jadi mata terlihat lebih hidup. Nah, berikut aku buat tutorial yang simpel dan bisa dipakai sehari-hari. I also chose REVLON ColorStay Eyeliner in Silver. I think silver is great for highlighting the eyes. So, put on the eyeliner from the inner corner to centre of the eyes (waterline). 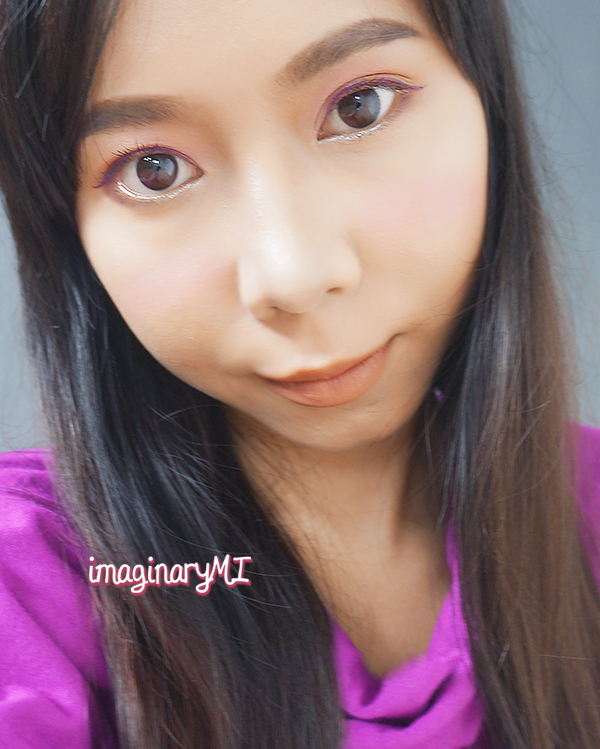 Check out the eye makeup tutorial which I made using Revlon eyeliner. Agar perhatian tertuju pada matamu, pilih lip color yang warnanya soft dan tidak mencolok. Aku pilih lip cream warna soft peach. Begitu juga dengan blush on yang kamu pilih. Di sini aku pakai cream blush warna rose. 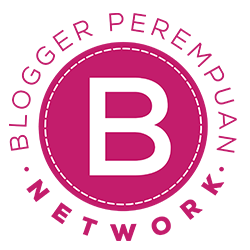 Your eyes should be the main attention so make sure to choose the right colour for your lips. For example, I use soft peach lip cream. 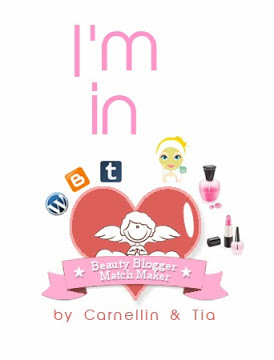 I also apply a rosy cream blusher. Now the makeup is done and you’re ready to rock the day. See how you can rock colourful eyeliner for daily makeup. All you need is choose the right colour. 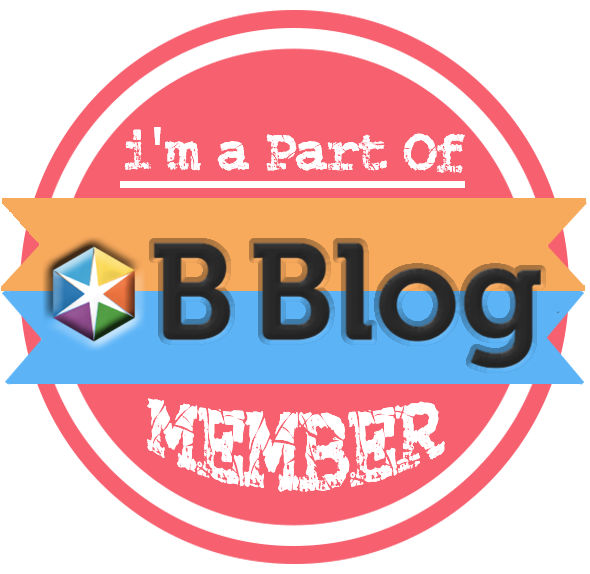 Thanks for reading and hope you’ll like this post!